I’m writing this from the plane on my way to Tel Aviv. When we boarded in Stuttgart, the early morning sky was grey and it began to rain as soon as the plane took off. But oh, what joy! When we broke through the layer of clouds we were greeted with beautiful sunshine. The clouds looked like a soft bed, glowing in the sun. And I thought, what a shame down there can’t see the beauty. To be honest, many days I’ve been very much like the people down there. I see the grey and deficit only. I’m way too busy to discover beauty around me. I’m knee deep in worries and problems and don’t see much else. I go online and numb myself with useless comparisons to more beautiful, happier, seemingly more satisfied people. And I don’t like living this way. Breaking through the clouds reminds me to overcome this mental barrier. To shut off the filtered reality on my phone from time to time. To zoom out and see the bigger picture. To take a deep breath and inhale rest, freedom, beauty. To trust in the One who sees it all, holds it all, overcomes it all. Back to the ground and the grey skies. But I’m taking the sun with me. 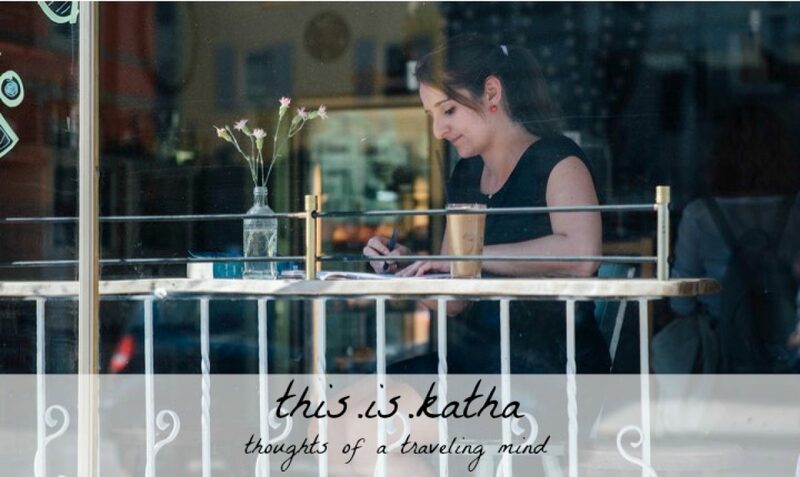 Katha, I understand this so well! It’s why I learned to fly at sixteen, before I could even drive. I wanted that view, above the clouds. It’s always interesting to hear something new about your exciting life, Andrew! Taking the sun with me too. I loved how you used a captured moment to illustrate how we overcome in Christ. I am now a follower from the FMF community. Thank you, Julia! Hope you experienced lots of sun this week!